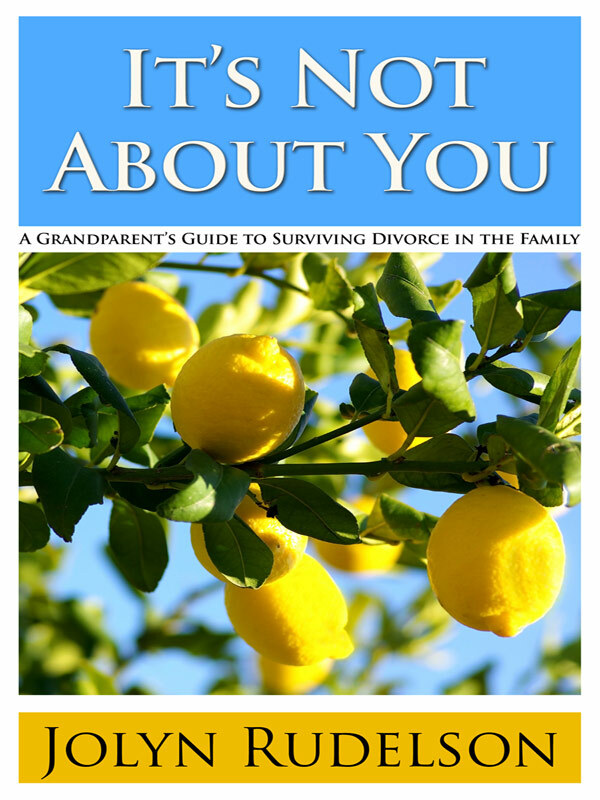 for any grandparent, news of an upcoming divorce in the family can be devastating. anger, pain and loss overwhelm you, and your heart breaks for your grandchildren. in the voice of a true survivor, jolyn rudelson, grandmother, widow and cancer survivor tells how she coped with her feelings of helplessness when her son announced his intention to divorce. use the ten rules she has learned for making it through tough times. “help without harming” – the key to surviving the family divorce. understand the legal language of divorce and selecting an attorney to help you. soothe your feelings of rage and loss. manage gracefully amidst battling sides and issues of loyalty. reinvent your relationship with your former-in-law. relieve some of the burden your grandchildren will carry. help in the special ways only grandparents can. using the “Divorced family pledge” to work together to achieve a successful divorce. You can purchase the book online from Smashwords in multiple eBook formats at https://www.smashwords.com/books/view/138157.